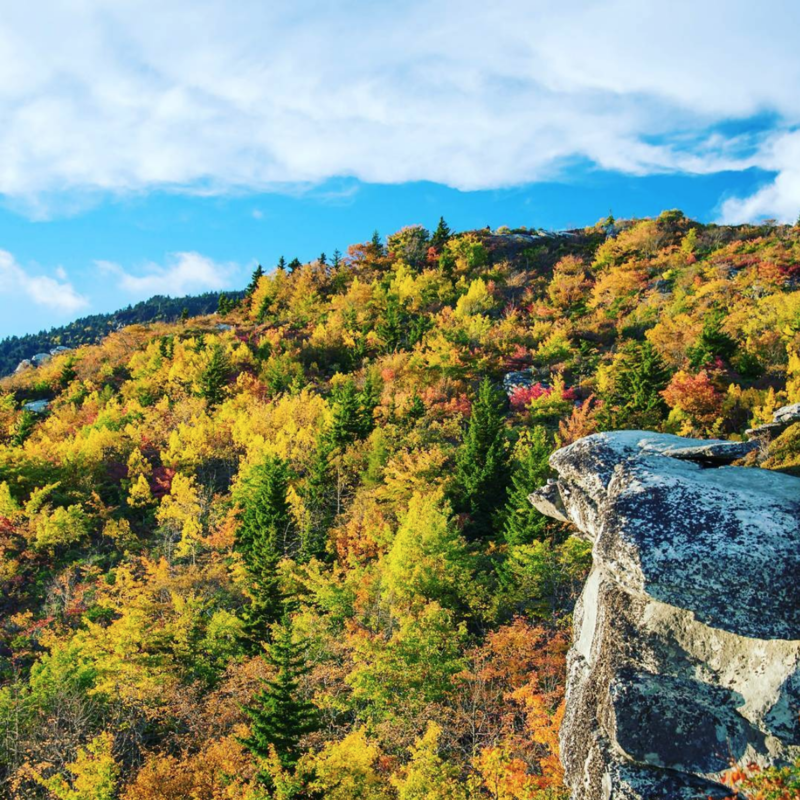 Don’t Just Dream It; Live It! 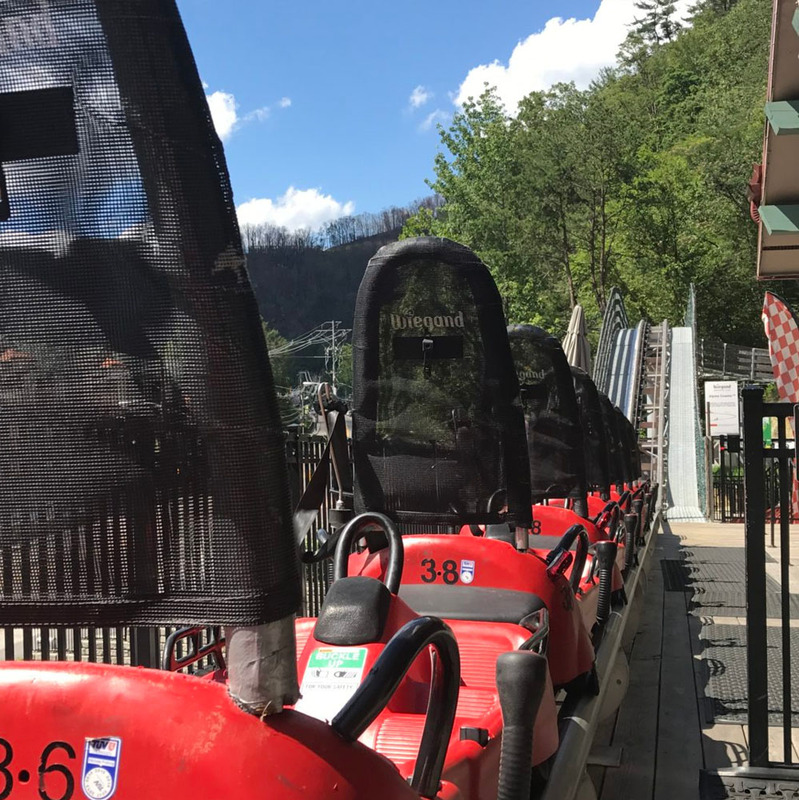 Ride Gatlinburg Mountain Coaster without the Brake! 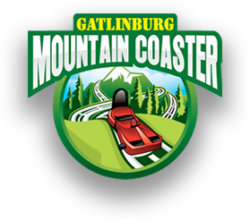 First Time on Gatlinburg Mountain Coaster? 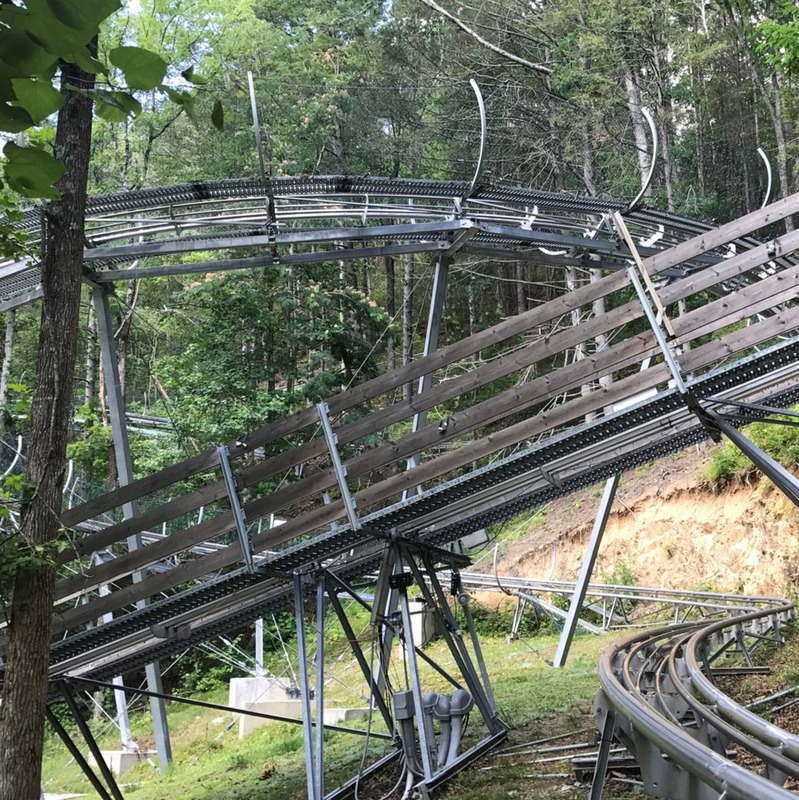 This Will Be Your New Favorite Thrill Ride! Night Riders Unite! 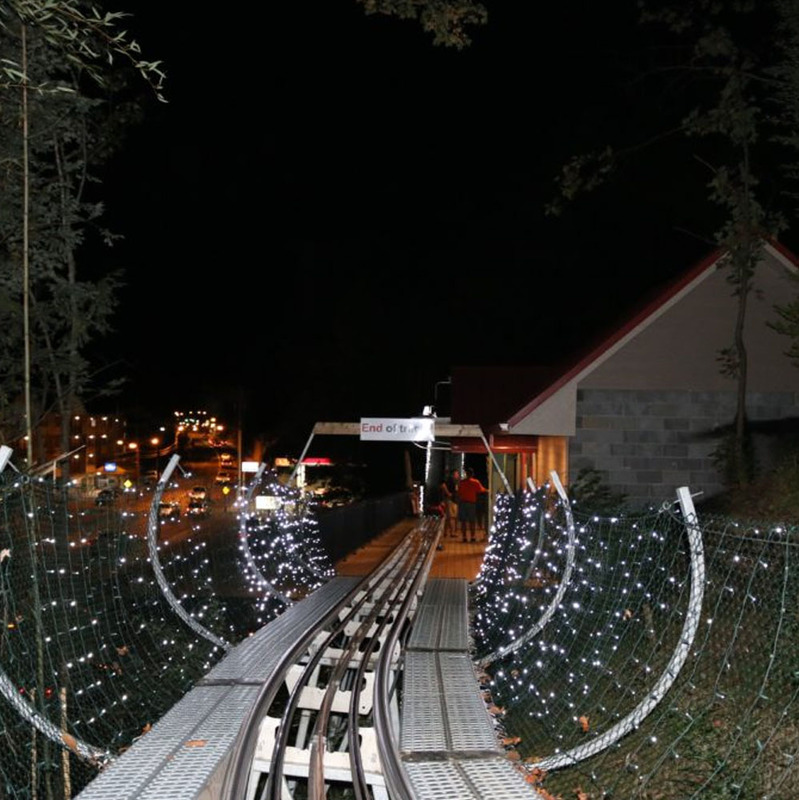 Ride Gatlinburg Mountain Coaster After Dark! 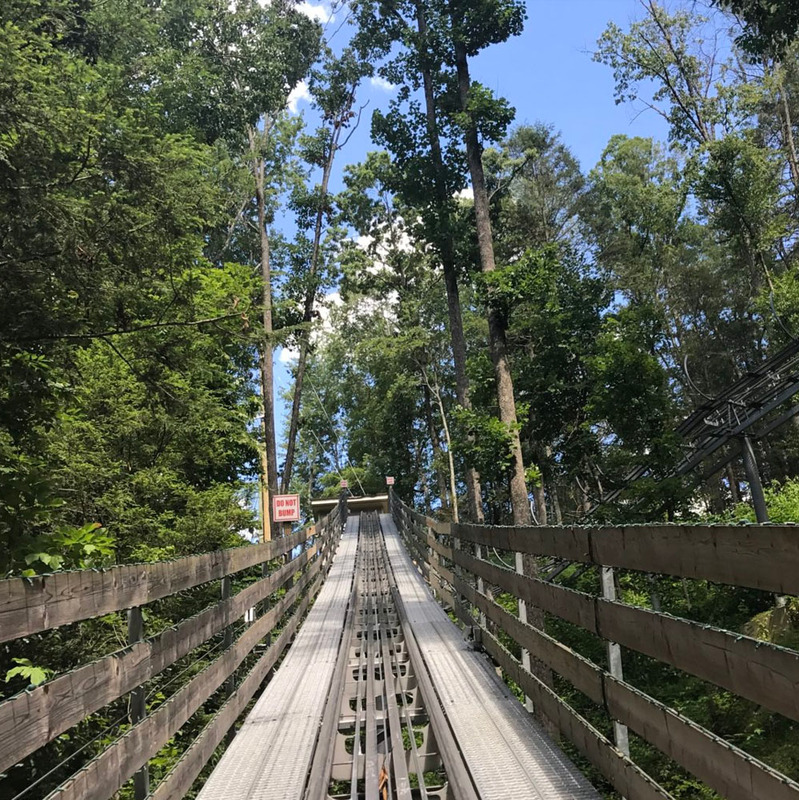 Don’t Look Now! 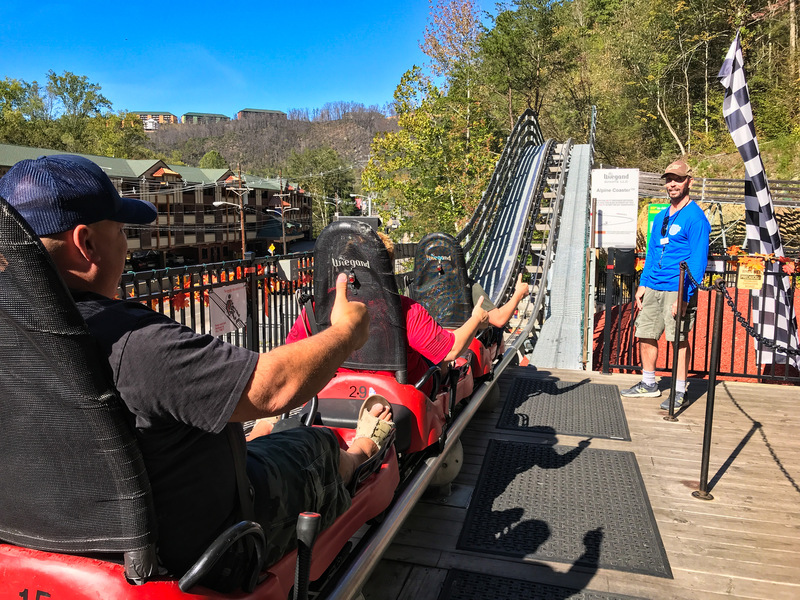 That’s You Riding Gatlinburg Mountain Coaster!